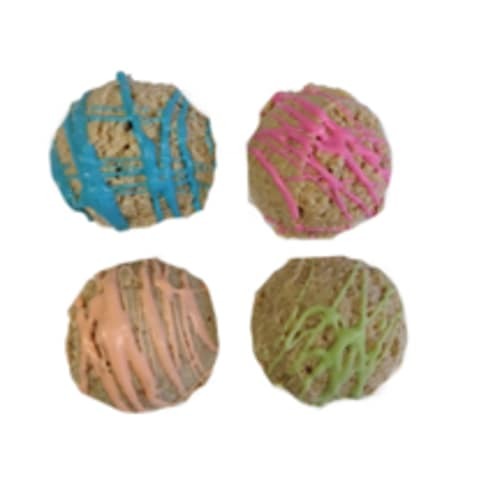 At Preppy Puppy, established in 1994, we have been baking, growing, and expanding our line of wholesale gourmet dog treats ever since. 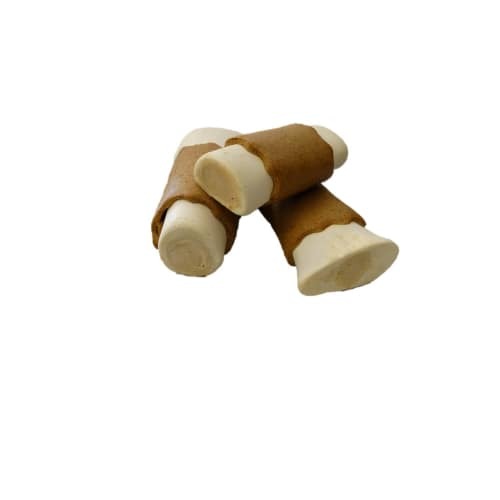 We are not just woofing when we say we bake the finest wholesale dog treats you will find anywhere! 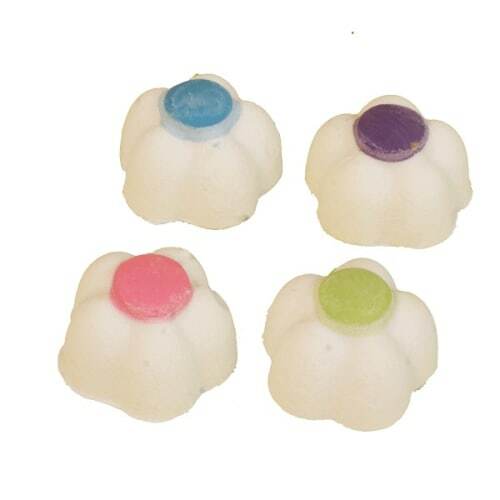 Our goodies are made from the finest wholesome ingredients and are baked with tender loving care. 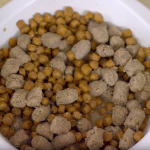 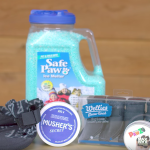 All Preppy Puppy treats are wheat, corn, and soy-free! 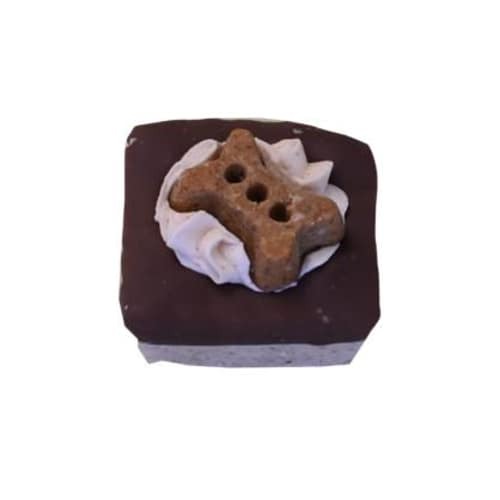 Buy Preppy Puppy dog bakery treats!